You know the expression 'something for everyone'? It was probably invented for Boulder. With 300 days of sunshine and 145 miles of trails, it's an amazing place to discover on foot. Check out the hustle and bustle of downtown's Pearl Street, or chill out at one of the 40+ yoga and meditation studios. Culture vultures will love CU's thriving live music and film scene, or you can keep things low-key with a drink at one of the many craft breweries or dinner at one of the incredible restaurants. See? We told you: something for everyone! 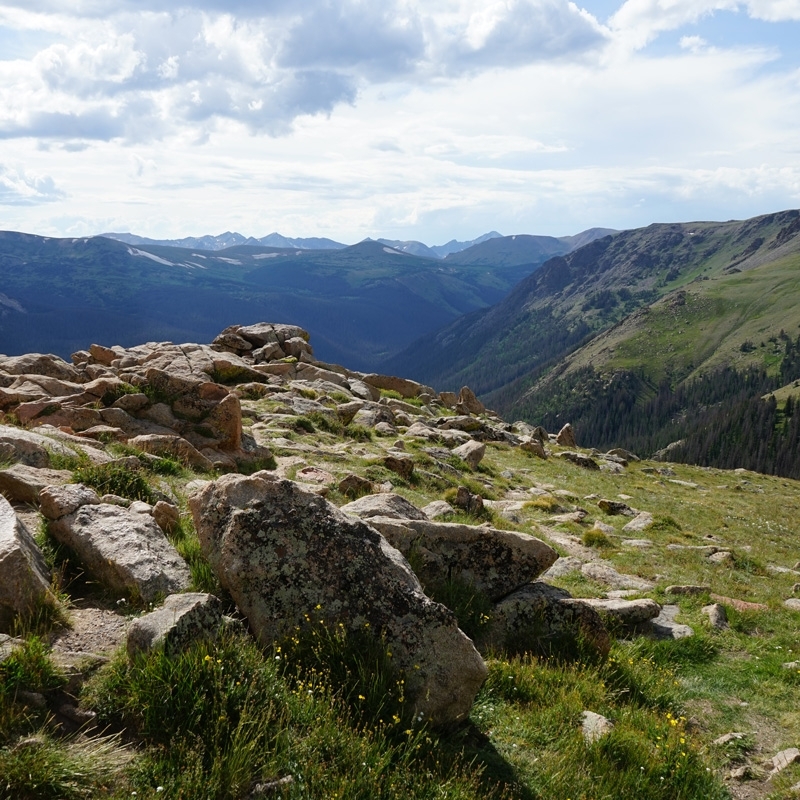 Boasting more than 145 miles of hiking/biking trails, the world’s largest urban bike park and unparalleled rock climbing located at the foothills of the Rocky Mountain Range. 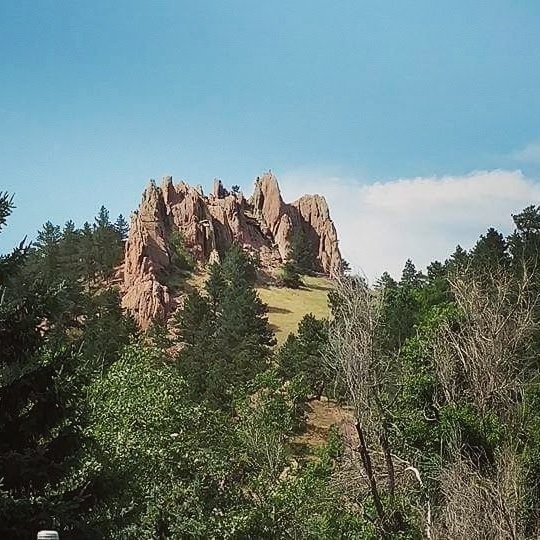 Boulder is uniquely located to provide a once in a lifetime physical adventure for all adventurers, beginners to experts alike. 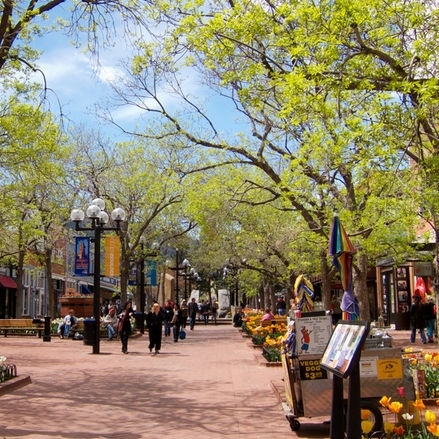 Boasting 4 blocks of locally-owned boutiques, art galleries, cafes, bars and restaurants, Pearl Street is a beautiful pedestrianized hub in the historic heart of Boulder. Take a stroll and check out the funky, eclectic shops housed in historic turn of the century buildings. A premiere outdoor shopping centre, the Twenty Ninth Street mall is an upscale shopping destination with over 100 retailers, restaurants, a 21- screen theater and family games located throughout the mall for an impromptu game of giant checkers or jenga! Named recently as one of five “Secret Foodie Towns” by Forbes Magazine.